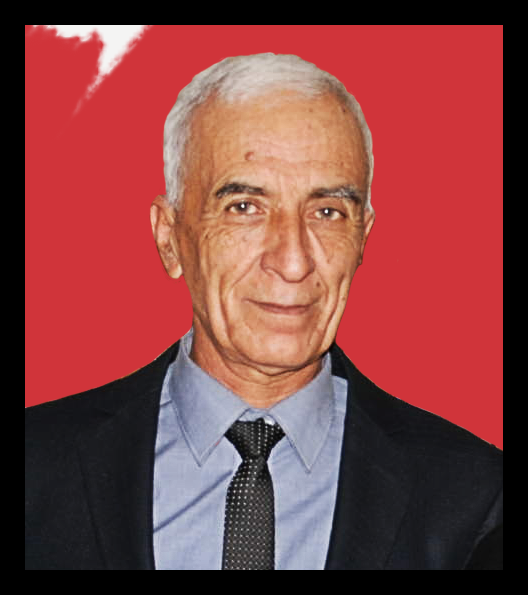 International Partnership for Human Rights (IPHR) expresses its sincere condolences to Murad Djuraev’s family after learning the sad news that he passed away in Uzbekistan earlier today, 4 December 2017. He was 65 years old. Former parliamentarian Murad Djuraev was convicted on politically-motivated charges of anti-state crimes and sentenced to 12 years in prison after an unfair trial in 1995. He was eventually released from prison in November 2015 after serving a total of 21 years in cruel, inhuman and degrading conditions. His original sentence was arbitrarily extended no less than four times because he allegedly violated the prison regime. On 7 October 2017 the Uzbekistani authorities finally granted him permission to travel abroad for urgent spinal surgery, but his health failed him before he could leave Uzbekistan. Despite some releases in recent months of other prisoners imprisoned on politically motivated charges in Uzbekistan, journalists, human rights defenders and activists remain behind bars in prison conditions which are severely detrimental to their health. “Despite all the years I spent behind bars, when I suffered betrayal, separation from my family, hunger, torture, and when I lost the will to fight … solidarity proved to be stronger than all the obstacles and trials. As long as there is a human rights movement, there is a chance of saving those who share the idea of living in a just society.” Murad Djuraev in October 2017.